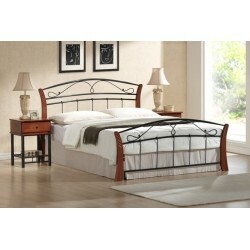 Explore our selection of classic and contemporary bed frames. 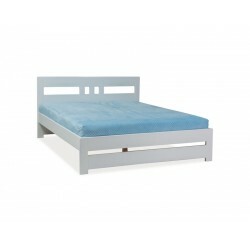 Update Your bedroom and sleep well. 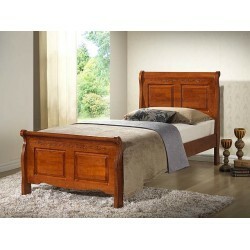 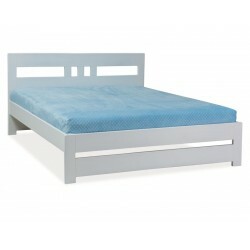 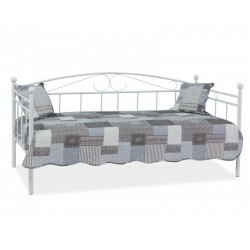 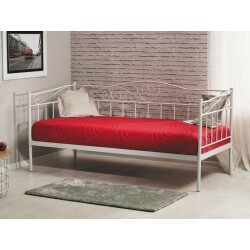 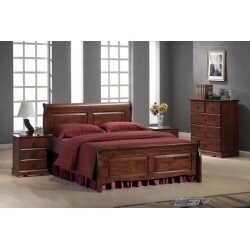 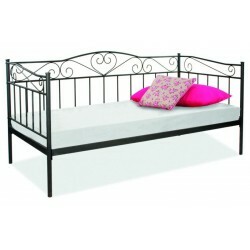 Choose from different styles: wooden, metal and fabric upholstered bed frames.